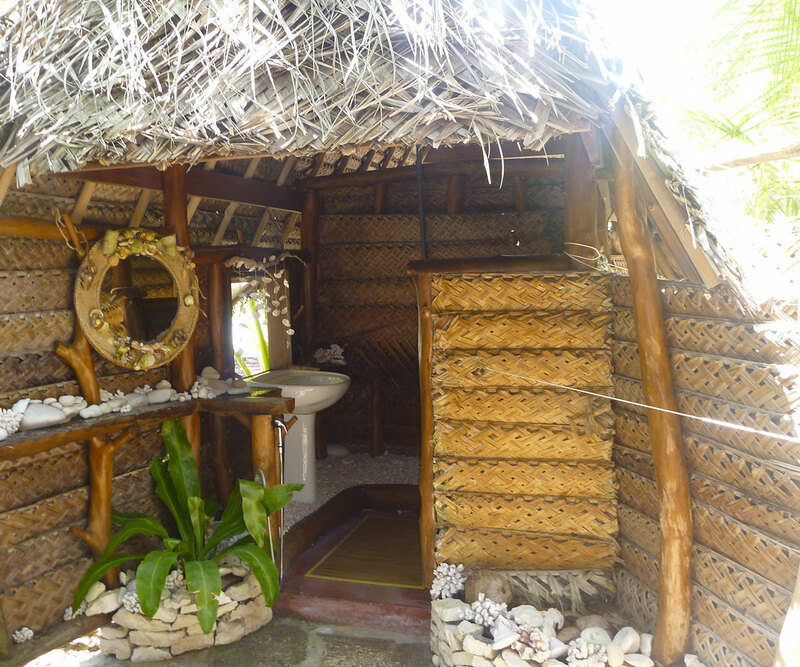 A unique setting for a unique stay: this is what you will experience at Motu Aito Paradise. 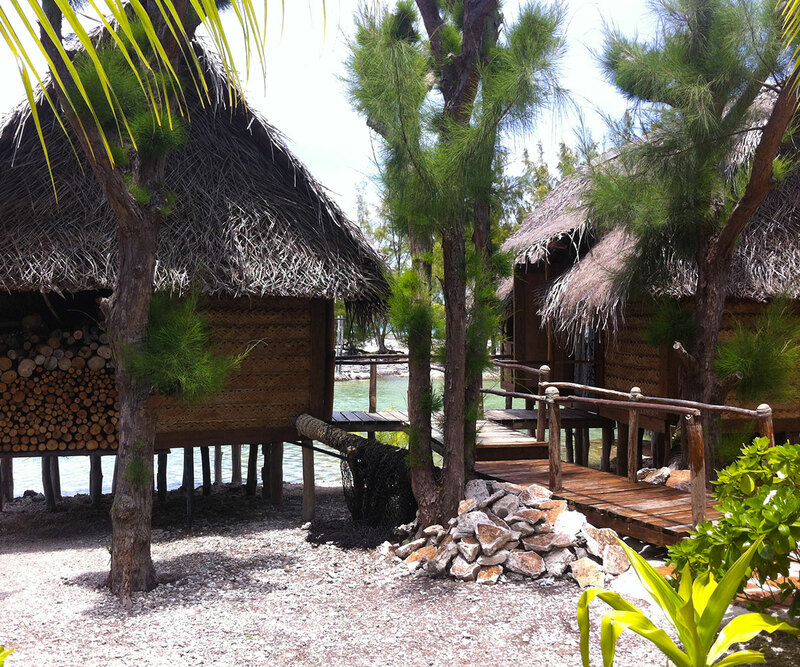 This guesthouse lies along the South pass of Fakarava, 2 hours from the main village and the aiport. 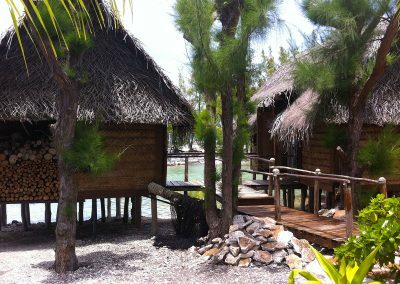 You will discover 8 traditional bungalows on the motu (islet) distributed in the middle of a lush garden, and at the front of the lagoon with warm and clear waters. 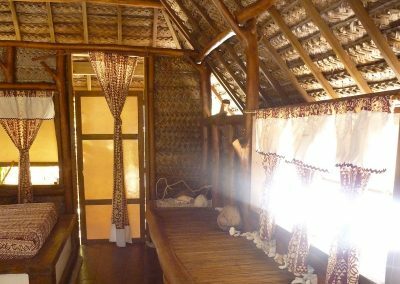 You will spend your stay in the heart of a Polynesian family. 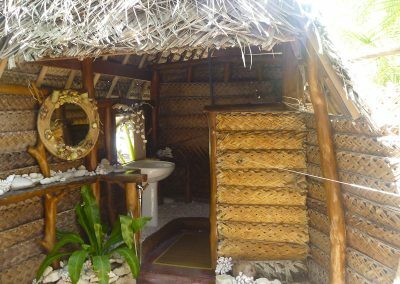 For a romantic or family stay, you will be accommodated in a bungalow with a private bathroom (cold water) offering a rustic outdoor shower: amazement guaranteed! 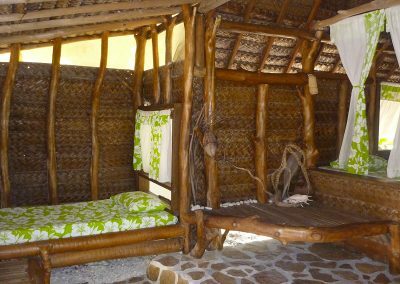 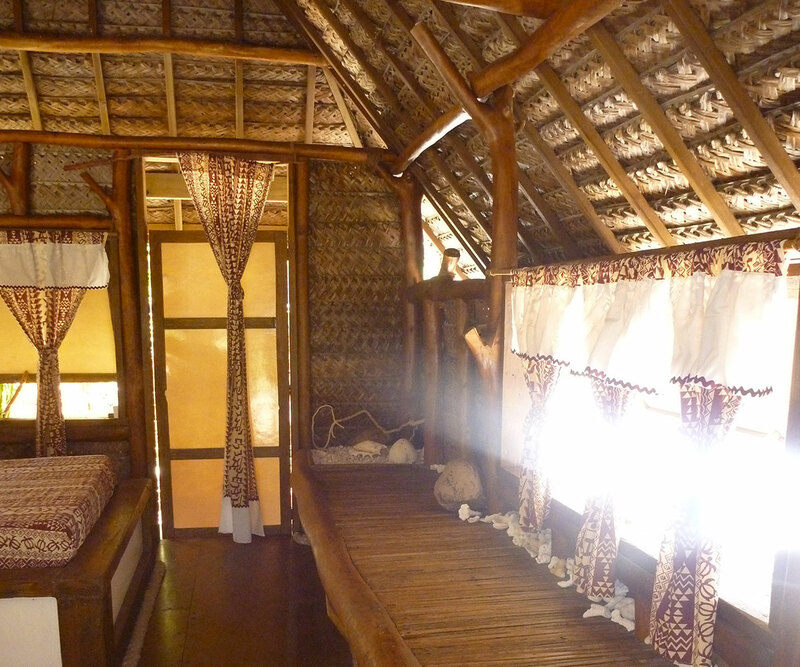 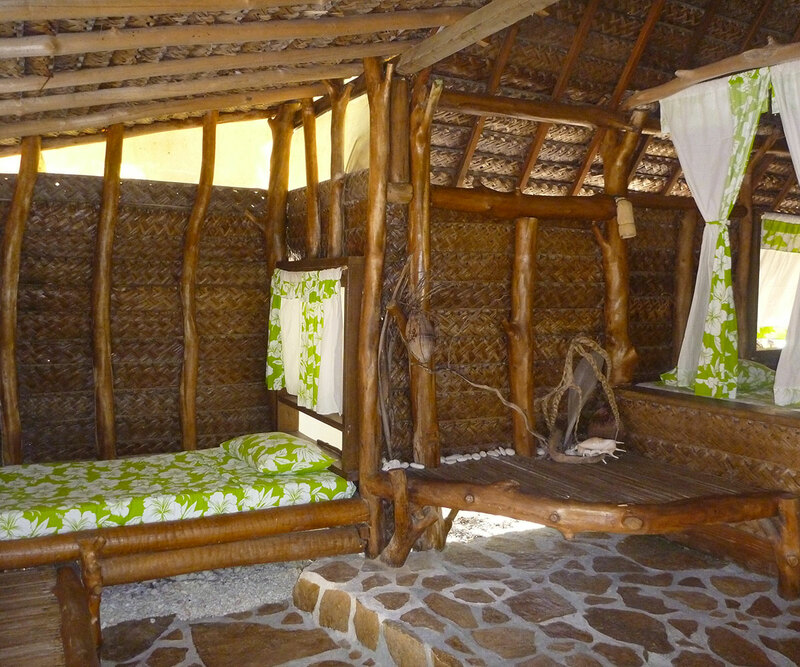 The simplicity of the bungalows will immerse you in the local life. 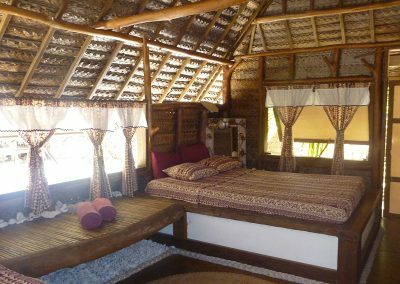 Given the total isolation of the family pension, the owners take care of everything during your stay: meals and activities are included in the price of accommodation. 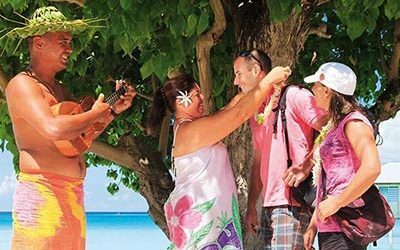 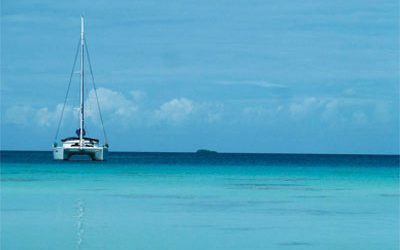 Between fishing, visiting the ancient village of Fakarava, walks on the motu, the discovery of pink sand beaches, snorkelling or diving, your days will be fulfilled. 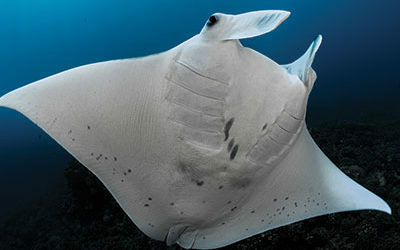 Your meals will be prepared with the catch of the day. 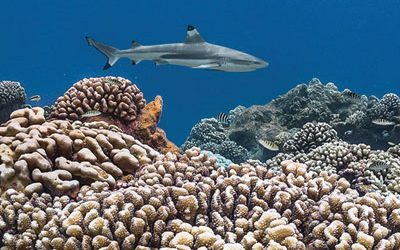 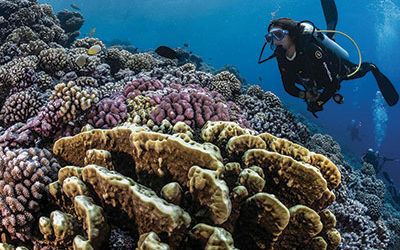 It is also possible to dive on the site of exceptional beauty of the south pass of the atoll diving center TOPDIVE is just on a nearby island. 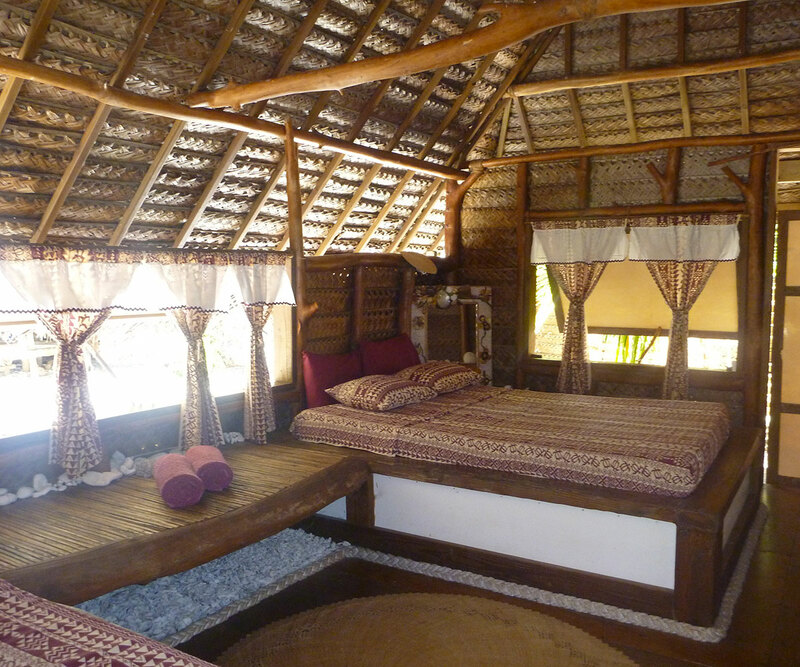 Full board is included in accommodation rates.